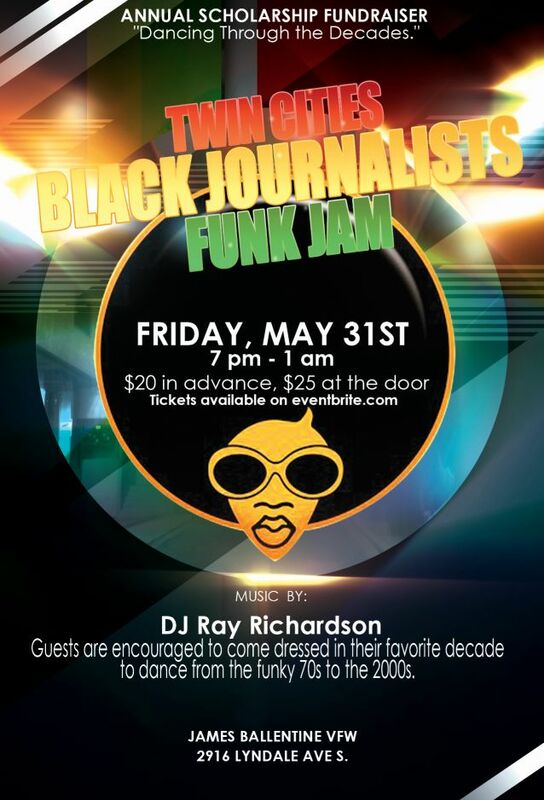 Twin Cities Black Journalists (TCBJ), the Minnesota chapter of the National Association of Black Journalists, advocates for consistent, quality coverage of the state’s racial and ethnic communities, as well as for more equitable employment opportunities for journalists. 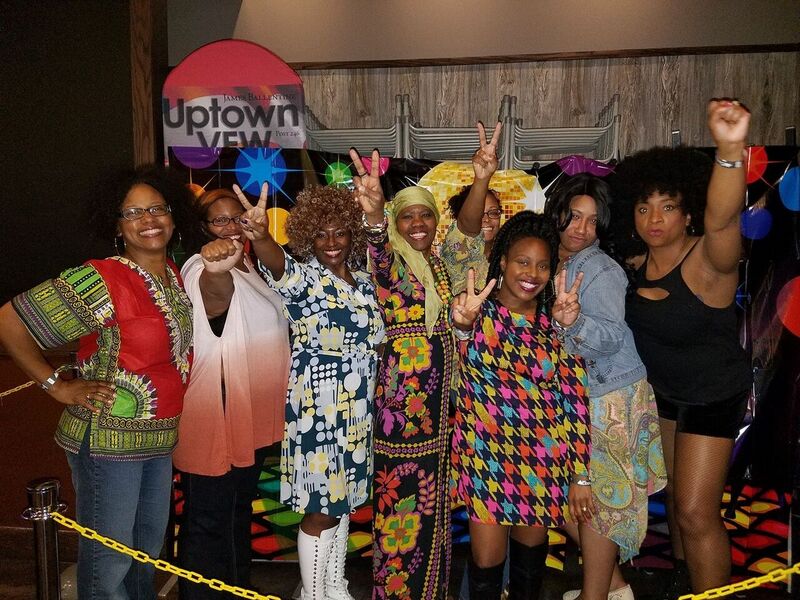 TCBJ hosts educational events, panels, picnics, and fundraisers that provide valuable learning and networking opportunities. We hope you will join us. It's that funky time of year again! 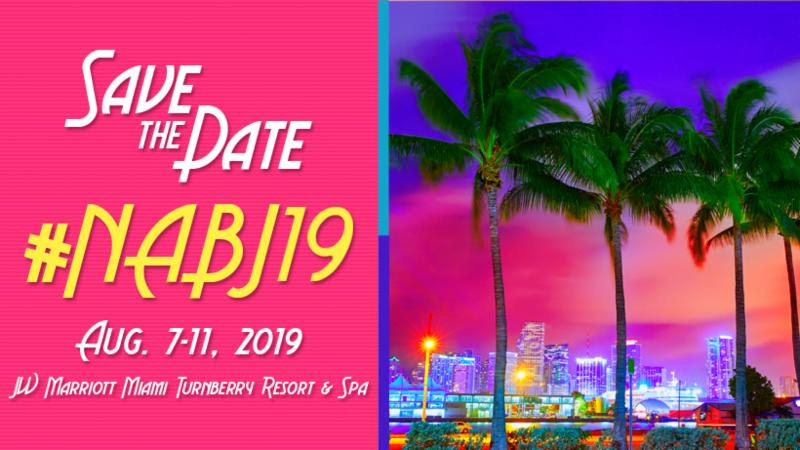 Get ready for the 2019 NABJ Convention! Save the date.